Floral notes with a complex medley of tropical fruits, mingled with subtle lime and wild herb undertones. The palate is balanced and rich, showing cut green apples with great minerality and length. Samen met de Haute Cabriere Chardonnay/Pinot Noir en de Buitenverwachting Buiten Blanc een van de meest populaire lokale wijnen. Drinkt heerlijk weg bomvol Sauvignon Blanc karakter. The Chardonnay is produced from 2 north-facing vineyards on the western boundary of the farm, both planted in 2003. 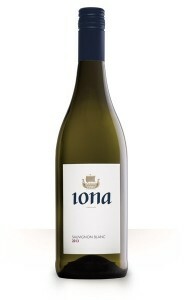 The 2009 plantings are not currently producing but bring the total of Chardonnay up to 3.44 hectares on Iona. The wines are rich and intense, with small berries from poor set often responsible for the intensity of the wines. Stylish and burgundian with lime and lemon undertones. Bright citrus, oyster shell minerality, and a hint of almonds and biscuit brioche on the finish. Beautiful floral notes and bright fresh acidity persist. The grapes were whole bunch pressed and the juice settled for 24 hours, after which it was racked to 300 liter French oak barrels. 90% of the Chardonnay is barrel fermented and 10% fermented in stainless steel tanks. We used 100% French oak barrels; 30% were new oak. 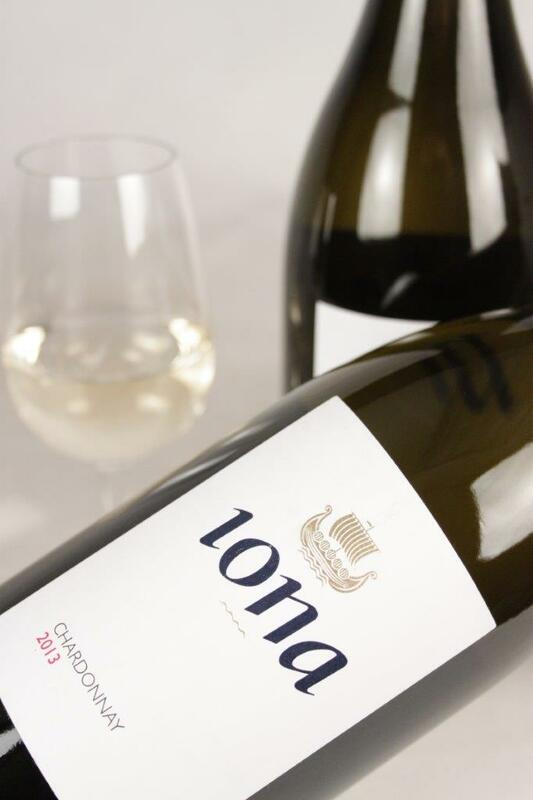 Fragrance of pure white grapefruit, intense tropical fruit, ripe gooseberry and fleshy kiwi fruit over-lay Iona's distinctive herbal and floral undertones. The palate is keenly balanced showing cut green apples and lime marmalade followed by great minerality and length. Iona has one of the coolest vineyard sites in South Africa, with vines 450 meters above sea level. This climatic freshness is evident in the wine, imparting a refreshing tangy character. Some citrus and lemon notes add to its complexity. Perfect with sushi. 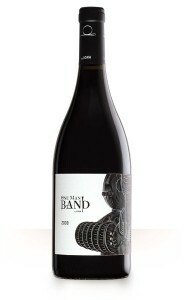 Succulent black cherry aroma, bright but delicate and hints of forest floor, with underlying floral and spicy notes. On the palate, the wine is powerful, with silk-textured length. Good Colour not purple not to bright red... lets say deep red..